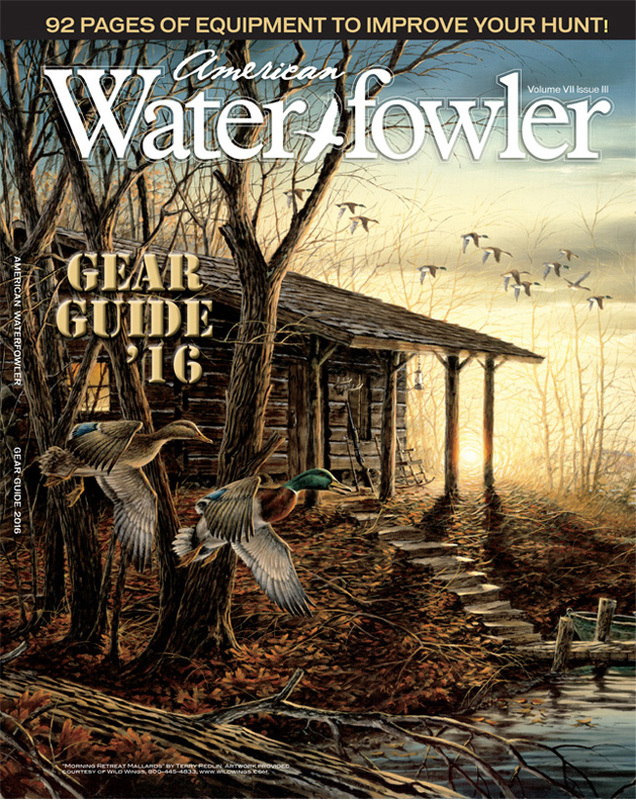 August/September 2016 Issue Contents - American Waterfowler L.L.C. 92 Pages Of Great New Gear! ← Is Hunting A Sport?